Our inspiration comes from listening to customers and creating new products and solutions for the challenges and opportunities you face. ZTEC is a diversified technology company serving customers and communities with innovative products and services. ZTEC brings to market a combination of packaging products with range of customized sizes, to meets customer’s needs. We hope that with our products ,we will be able to meet your packaging needs and develop a mutually profitable relationship. 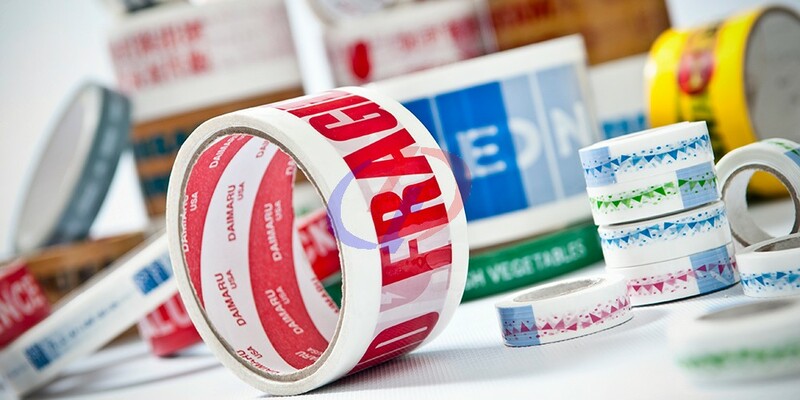 Packaging products that are not within our range of products above, as part of our services, our team will endeavour to go beyond to assist our customer to source for the products.